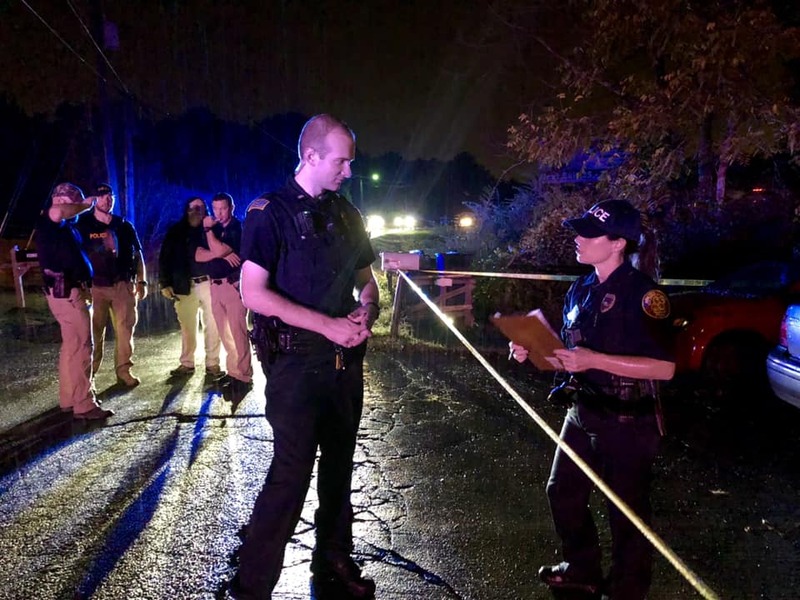 The Cleveland Police Department responded to a shooting at 3495 Westside Drive NW in Cleveland on Wednesday, October 10, 2018, at 7:40 P.M. Three individuals were transported to a medical facility for treatment for injuries from gunshots. Their conditions are still unknown. Cleveland Police investigators have a 16-year-old male in custody. He is being charged with Attempted 2nd Degree Murder and Aggravated Assault X2. Thankfully, the quick response of officers and investigators, led to the identification and apprehension of the suspect.